 Junior Smiles Children’s Dentistry is all about kids! We provide exceptional dental care to young patients in a caring and compassionate environment. 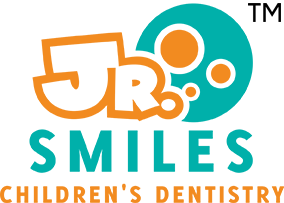 Our team helps children (and their parents) feel at ease with our commitment to open communication and personalized care. Get in touch with us today! Fill out the form below. We Welcome New Patients! · ¡Se Habla Español! © 2019 Junior Smiles - All Rights Reserved.